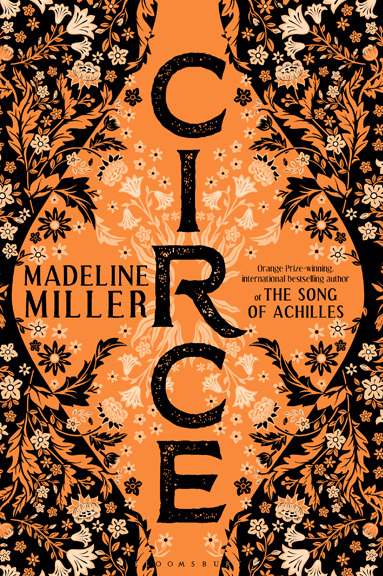 Madeline Miller - News - New York Times Bestseller! 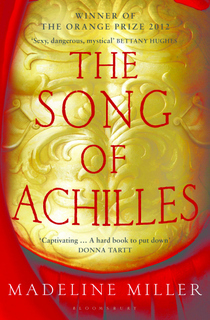 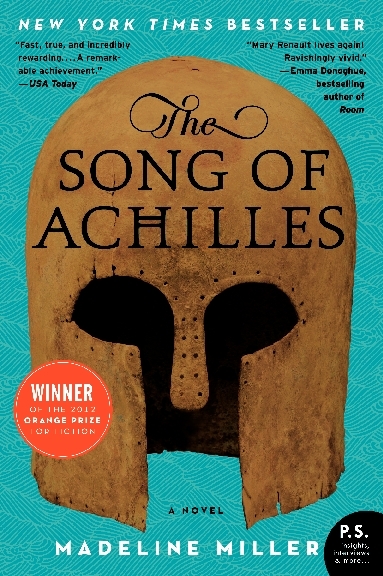 I am thrilled to announce that The Song of Achilles debuted in the US at #31 on the New York Times Bestseller list! 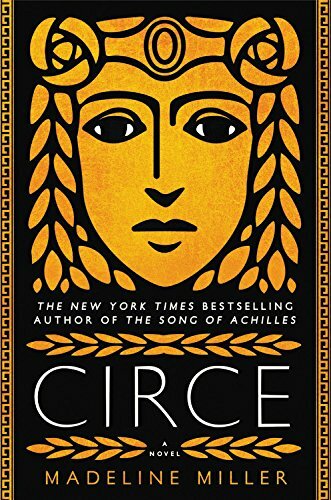 I am so grateful to all of you who have supported this book–thank you for making this author’s dream come true!